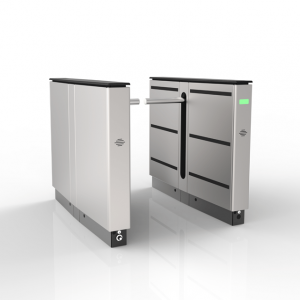 Alvarado Waist High Turnstile | US Testing Equipment, Ltd.
Alvarado Waist High Turnstiles are installed throughout the world and can be used for bi-directional access control, patron flow control and patron counting. The EDC and EDC-E are two of the most popular models and are designed for maximum control while providing years of trouble-free operation. 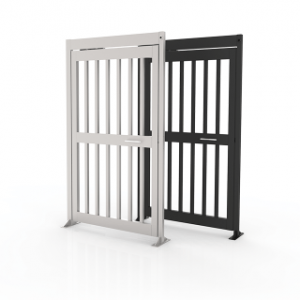 Waist high turnstiles are perfect for corporate security, government security and stadium applications. 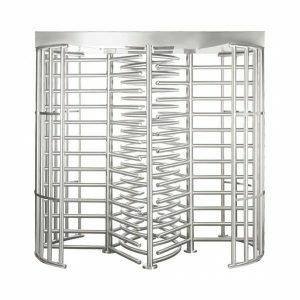 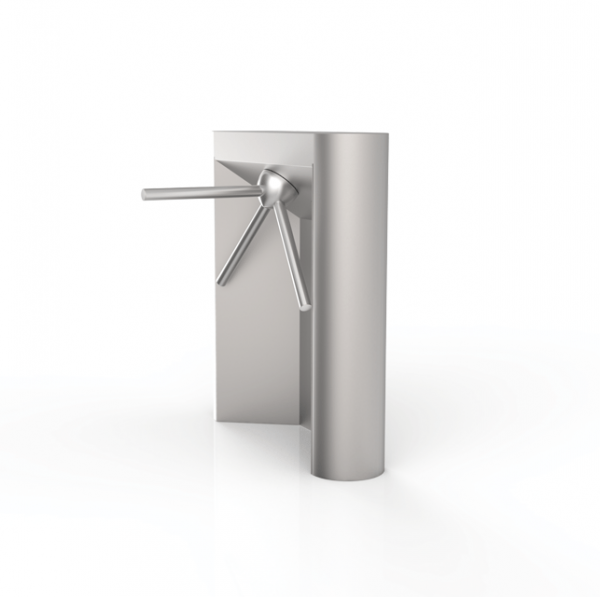 These turnstiles are designed with smooth rotating arms rotate that self-center when returning to the home position.